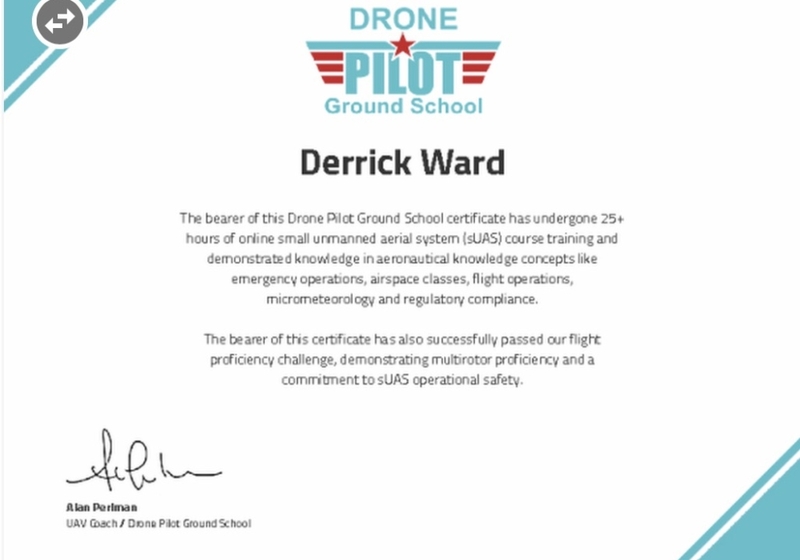 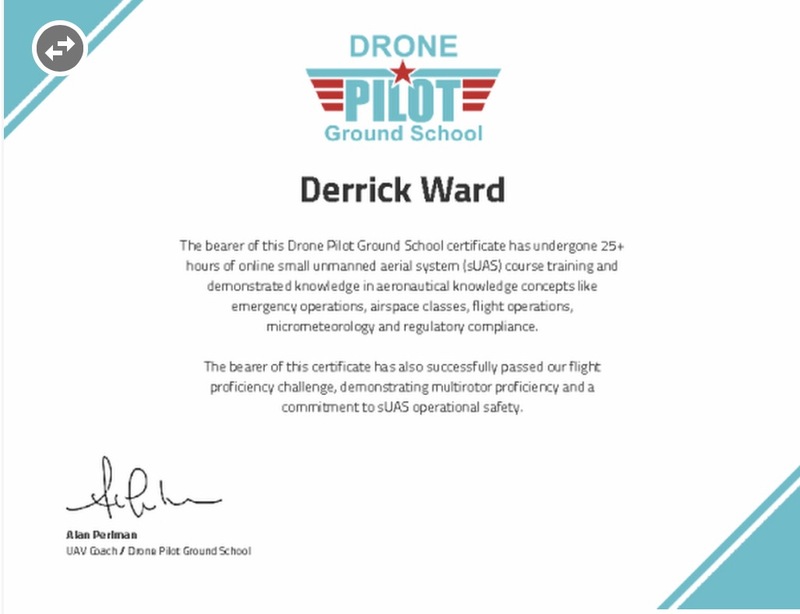 If you’ve already taken our Beginner Drone Training course, or if you already have some knowledge about drones, our professional drone training course is the one for you. 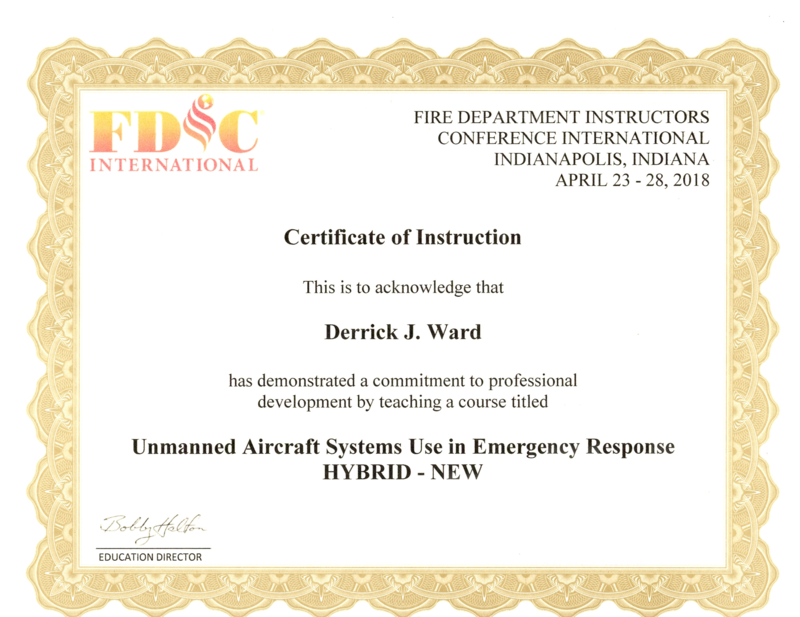 This 1- or 2-day course covers the curriculum from the beginner course, and then launches into a variety advanced topics and hands-on skills. 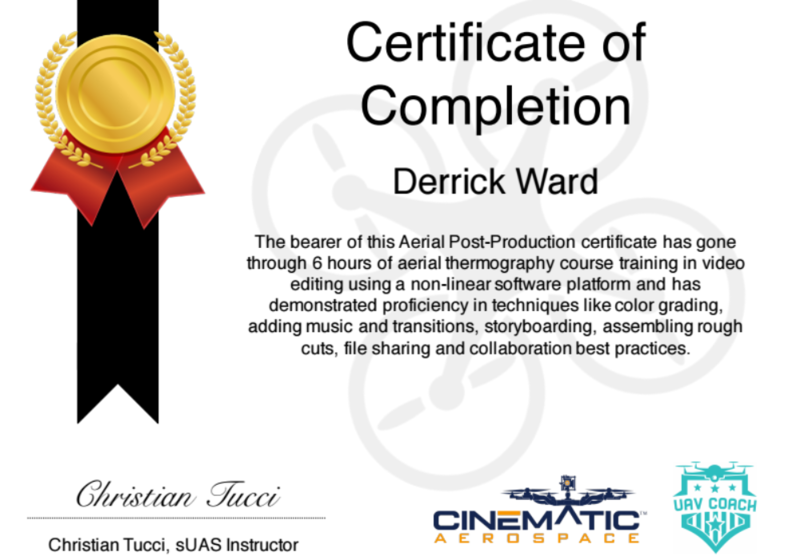 Taught by Derrick Ward, owner of Hot Shots Aerial Photography, this course will teach you all the skills you need to produce professional quality aerial photos and videos, so you’re sure to always get the perfect shot. 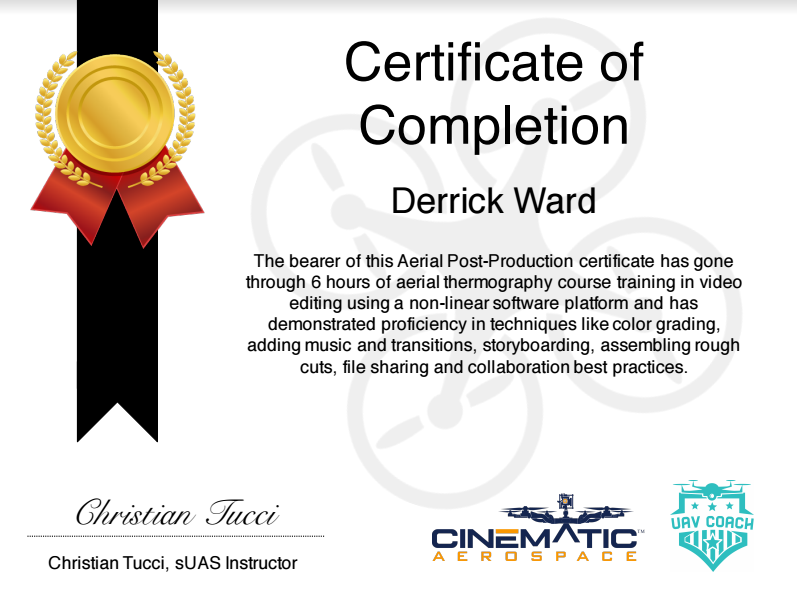 You’ll also get an overview of 3D mapping technology and learn advanced flight maneuvering techniques. 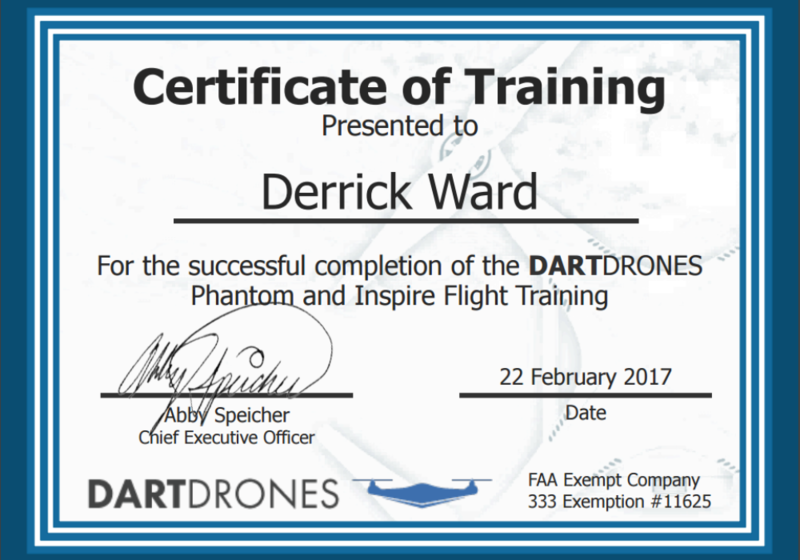 You’ll also learn even more about the comprehensive line DJI drones and how to use the DJI GO app and drone mapping software. 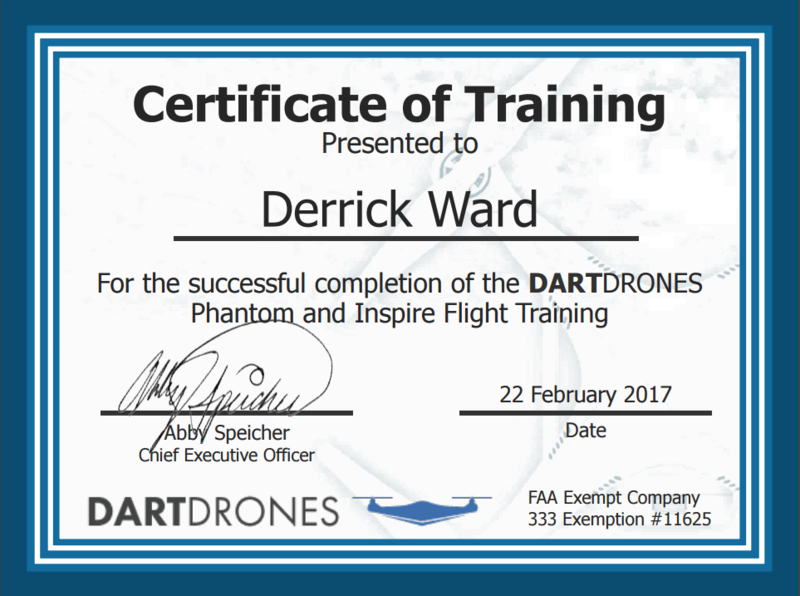 You will have the opportunity to test a DJI drone as well, such as the Phantom, Inspire, Mavic or Spark. 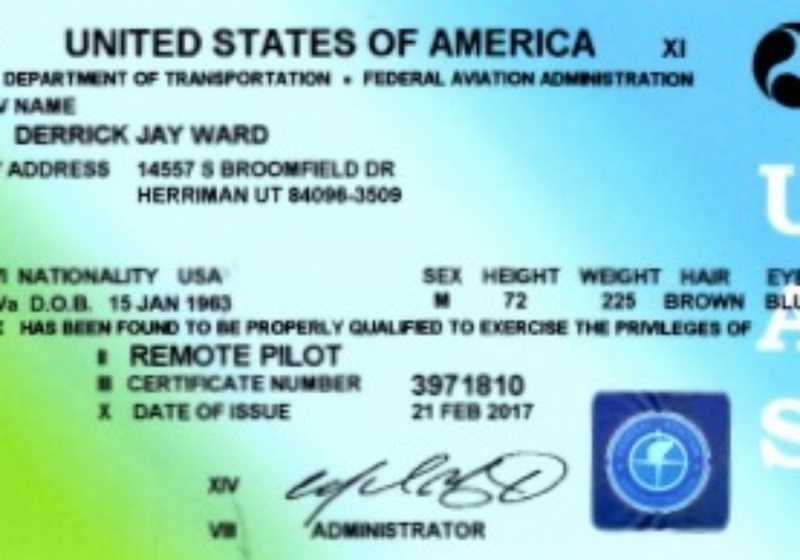 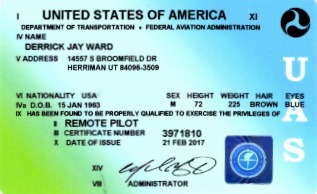 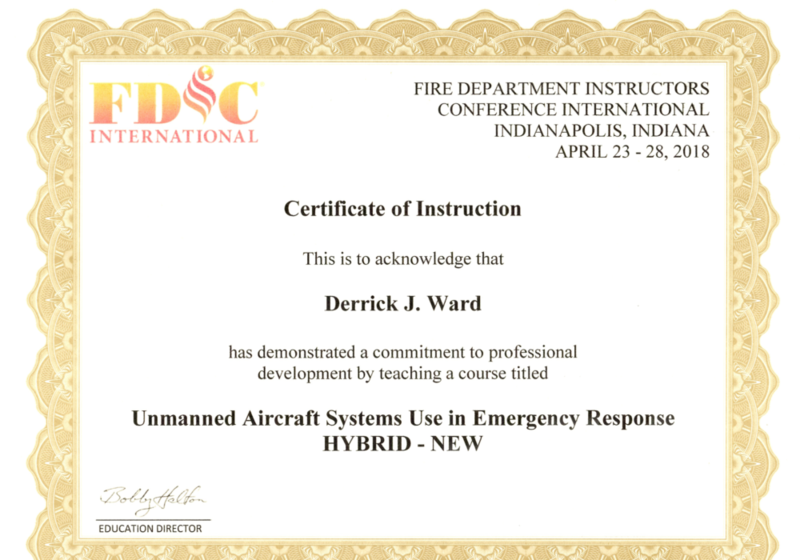 Click or call today to learn more, or to enroll in our next Professional Drone Training course.